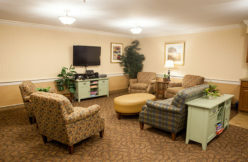 A Lancaster, Pa. retirement community offering Independent Living, Personal Care and Memory Support. 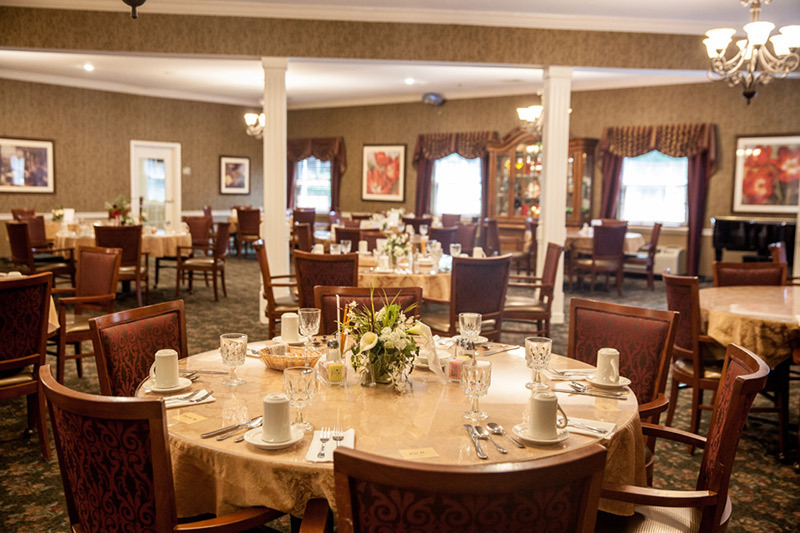 If you are looking for more than what some people call a “retirement home” or even a “nursing home,” Country Meadows in Lancaster, Pa. is what you need. 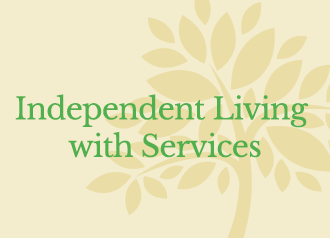 Our senior services in Lancaster include Independent Living, Personal Care and Memory Support Services. 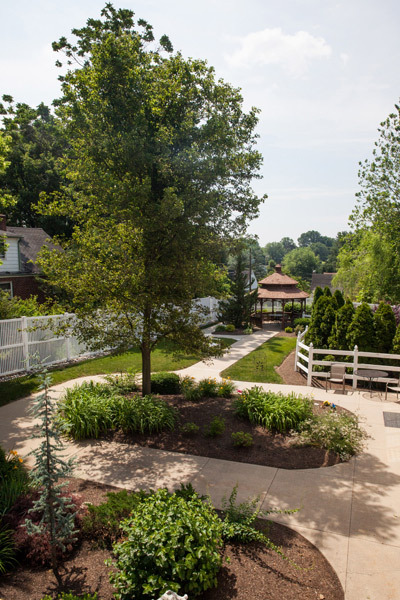 With fewer than 100 apartment-style residences, our retirement community is small enough to know staff and residents alike and large enough to offer a variety of services. 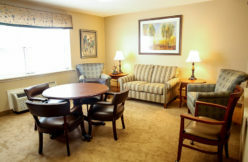 We are recognized as one of the best retirement communities in Lancaster, Pa. Your family may be considering many options including senior living and nursing home costs which our team of experts can help navigate. 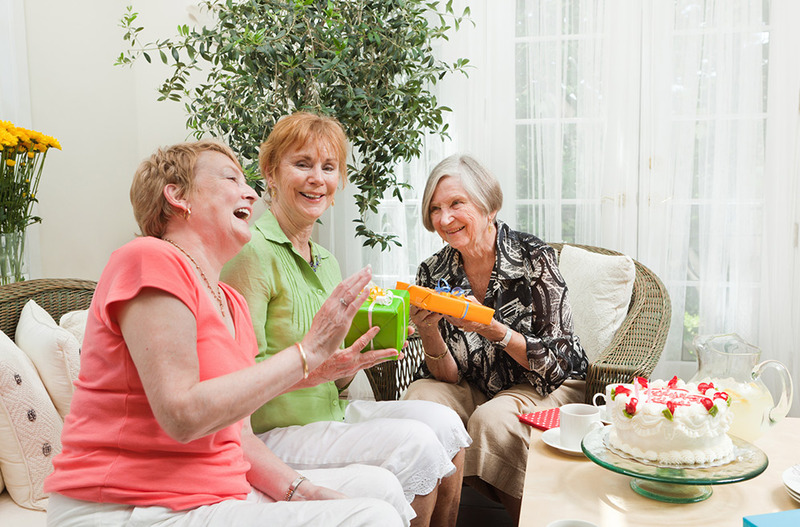 As leaders in senior care helping to raise expectations, we’ve been serving seniors in Lancaster for almost 30 years. And we’d love the opportunity to serve you. Visit our Lancaster campus today. Your family may be considering many options including senior living and nursing home costs. 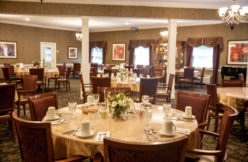 After visiting other retirement homes in Lancaster, Pa., come experience a connection with our wonderful residents and staff. Country Meadows of Lancaster has fewer than 100 apartment-style residences. 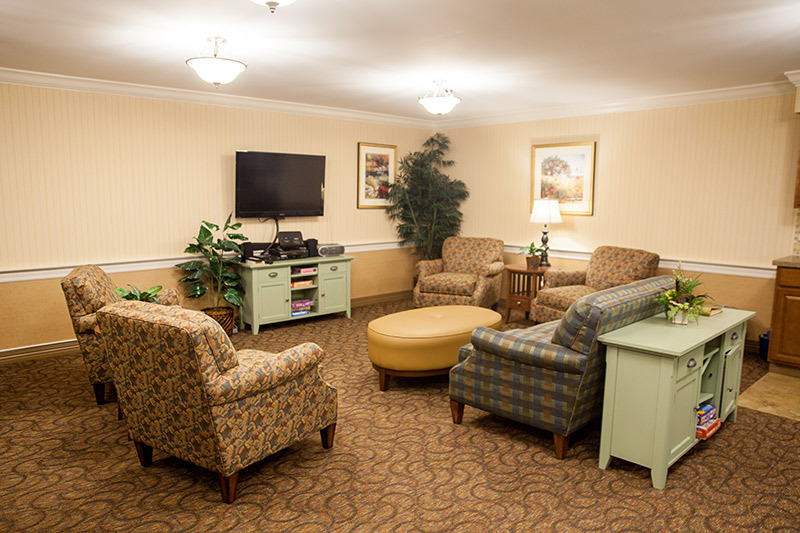 That means our campus is small enough for everyone to know staff and neighbors, yet large enough to offer a range of services for seniors including Independent Living, Personal Care and Memory Support. Our all-inclusive monthly rent offers access to premium amenities including restaurant-style dining, scheduled transportation, housekeeping services, a fitness center managed by a fitness professional and a vibrant Community Life program offering opportunities for outings, entertainment, socializing and making memories. We invite you to stop by any day of the week. Learn about the Country Meadows of Lancaster Community. Not as familiar with Lancaster county? Take a look at these websites to help you become more familiar and then enjoy exploring our charming neighborhoods. Why choose our Lancaster Retirement Community? Lancaster: a neighborly city, a community of neighbors. If you seek a connection with your neighbors, then we may already have a connection with you. Tucked within a residential neighborhood just behind WGAL and Giant in Stone Mill Plaza, our homelike campus is in the heart of Pennsylvania’s Dutch Country. Neighboring cities like Maytown, Manheim, Lititz, Marietta, Elizabethtown, Bird-in-Hand and Columbia are easy outings from our campus. Philadelphia, Harrisburg and Baltimore are only within an hour or so drive. 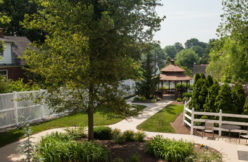 While Country Meadows of Lancaster is a unique retirement community, click here for the resident-centered care and programs our residents and families can expect at any Country Meadows. View our Lancaster community’s gallery.